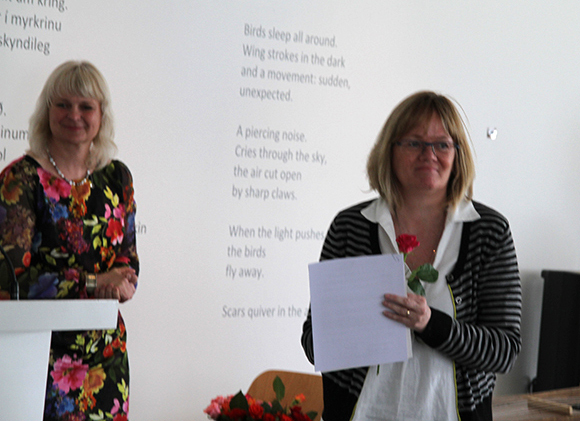 Once again we are grateful for having received a grant from the South Iceland Culture Board. It is truly of much value that official funds understand the importance of what we are doing. We will do our best to keep up the good work. Many thanks! At the same time we finish the “feel welcome touch” to KISTAN the new home of guests arriving in july. Thereby starting a new important chapter in the history of Gullkistan!